The website was created to provide a central location for all past and current residents of the Dunson Mill Village to have updated information and share memories of their life in the community. To see a Dunson Mills Timeline, click here. Dunson Cotton Mills was chartered November 19, 1910 and opened for operations in 1911. Local investors were Joseph H. Dunson, Edgar H. Dunson, Sanford H. Dunson, Jr.; Walker Sanford Dunson; Otis A. Dunson; Ashton H. Cary; William E. Morgan; Wiley A. Reeves; John M. Barnard; P. H. Hutchinson; F. M. Longley; R. O. Pharr; and Thomas J. Thornton, II. For many years, this was the largest textile plant in Georgia and manufactured mostly industrial fabrics. The mill facility was doubled in 1923. In 1952, Pepperell Manufacturing Company bought Dunson Mills, the sale becoming final in 1953. 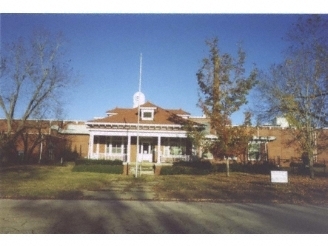 Dunson Mills provided a kindergarten and school, playgrounds, recreation facilities (pools and ball fields), and two churches for their village as well as softball teams, music, dance, and art programs. 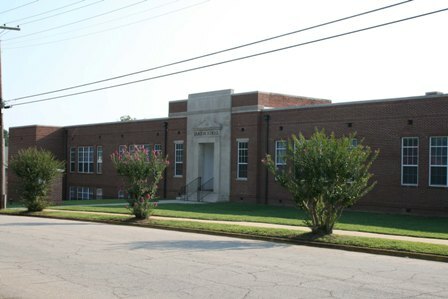 The first Dunson School was built in 1913 and merged with the LaGrange City System in 1920 when city limits were extended to include Dunson Mill Village. A new building was erected in 1938. The pool, ball field, grandstands, and parking area were donated to the City of LaGrange.